An all-star band roaring through eight great standards, minus a drummer! 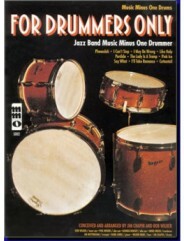 Superbly planned and executed: a challenging set for every percussionist. 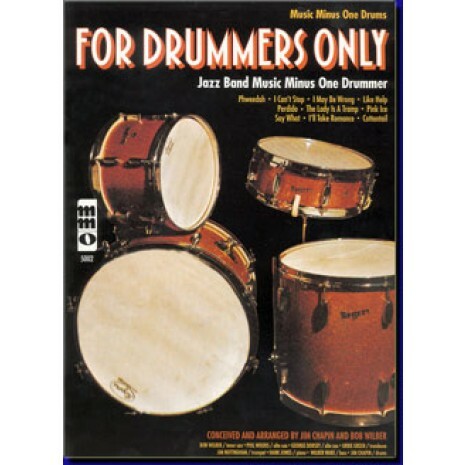 Complete with a 48-page music book containing all the parts plus an analysis of modern drumming by Jim Chapin; and a compact disc with complete versions of each piece with accompaniments and soloist; then a second performance with accompaniments minus you, the soloist.